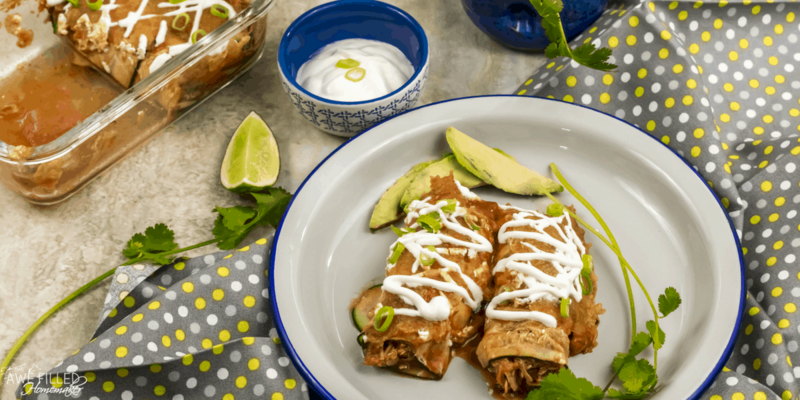 These Air Fryer Zucchini Enchiladas are perfect for an appetizer or as a main course! 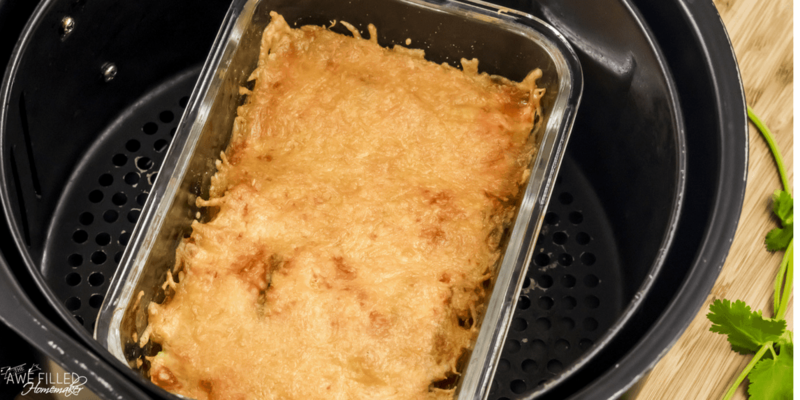 If you haven’t dabbled in the world of Air Fryers, the time has never been better to start. 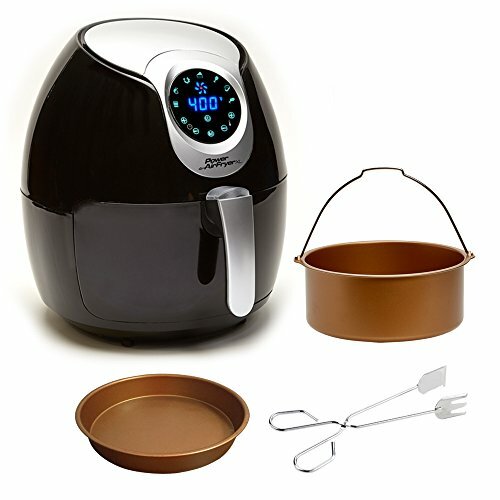 The concept of the Air Fryer isn’t new, but it’s recently been picking up popularity because of its ease of use and lack of oil needed to create crispy goodness. Have I mentioned that you can cook almost anything in an Air Fryer? 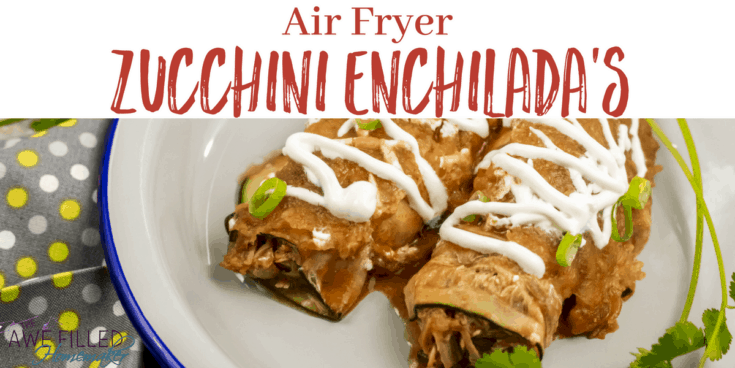 One of my families go to favorites are these Air Fryer Zucchini Enchiladas. They’re healthy, crunchy and their taste and texture make them irresistible to enjoy! 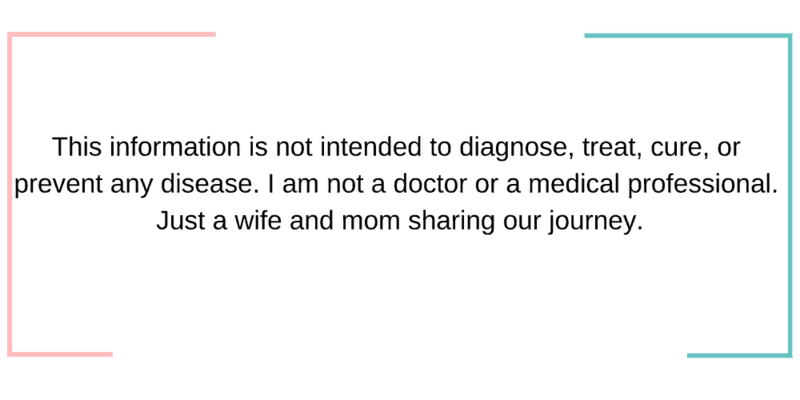 Most of you know that I try (key word: TRY) to eat a mostly lower carb diet. 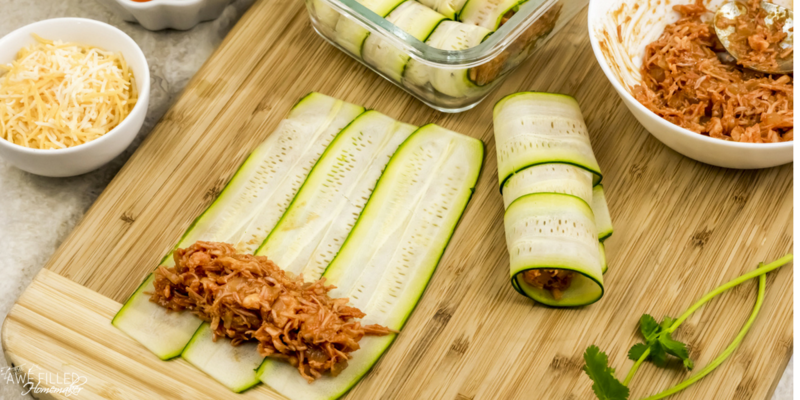 Zucchini is one of my favorite vegetables and I love, love, love coming up with different ways to substitute zucchini into higher carb recipes to made the dish healthier! It can be a struggle at times to find ways to get my children to eat their veggies. The tricks and tips that used to work have seemed to run their course, and so many times I am left scratching my head on what direction to take and try now. 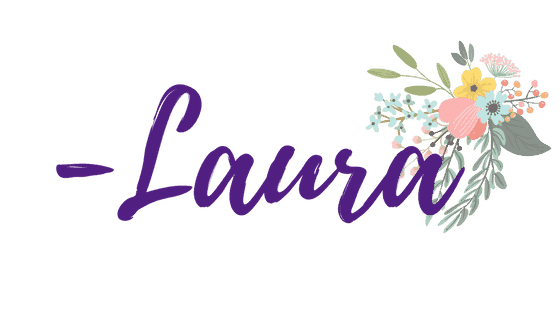 The Air Fryer has absolutely taken away any challenges or worries -ok most lol – that I have in getting my little ones to eat their vegetables. They love that they can enjoy crispy treats now. In fact, they ask for them! 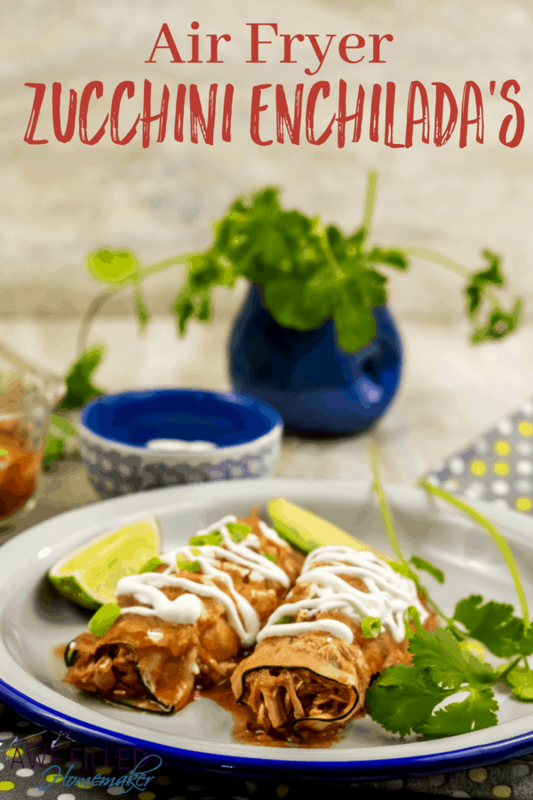 While I try to vary up the nightly dinner options that I make for the family, I keep coming back to these Air Fryer Zucchini Enchiladas because they are so super popular with my family. Why fix it if it isn’t broken, right? Also, I just love zucchini season and want to get them in as often as I can while zucchini is in abundance. We lived on the border of Mexico while stationed in El Paso, Texas. What I loved about the military was embracing so many different cultures. Well one thing my kids even picked up on was their love for Mexican dishes. 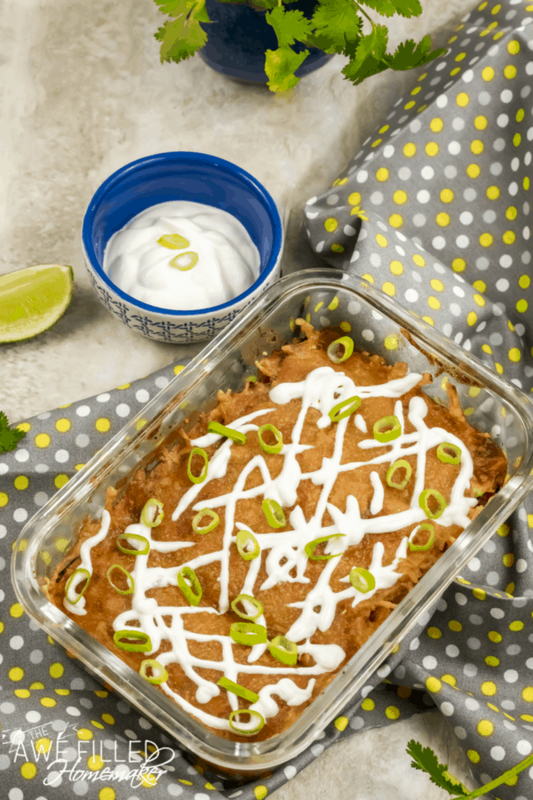 This recipe is a win because they love enchiladas. One thing I noticed though is it is even better without the heaviness of a tortilla and I love knowing that each and every bite is packed full of healthy goodness! 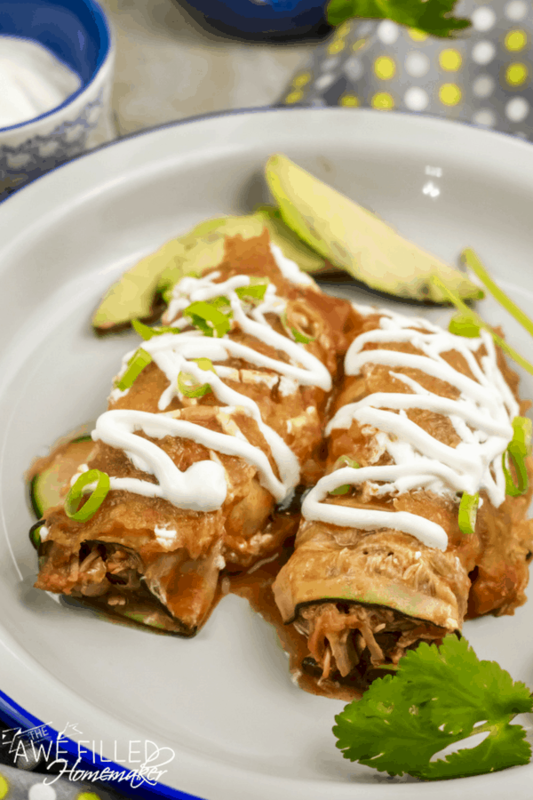 The next time that you are looking for a way to get those veggies in your babies tummies, give this Air Fryer Zucchini Enchilada recipe a try! 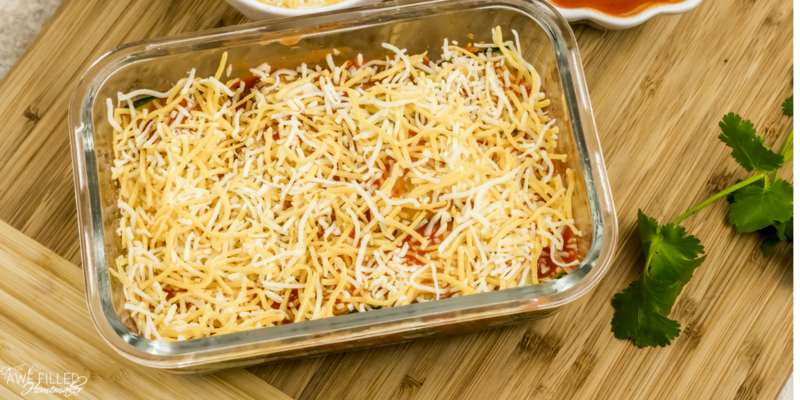 You’ll find that you may just hit a home run that will be a staple in your weekly meal planning menu! 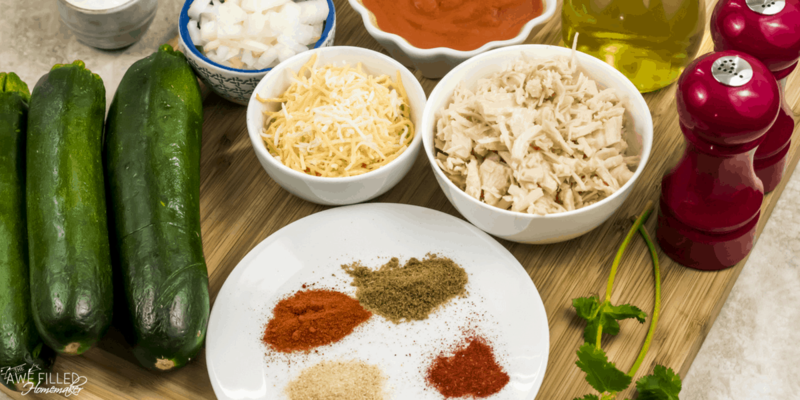 1 cup of shredded Chicken You could make the shredded chicken in the instant pot easily! In a large frying pan over medium heat, warm up the olive oil and brown the dice onion till translucent. 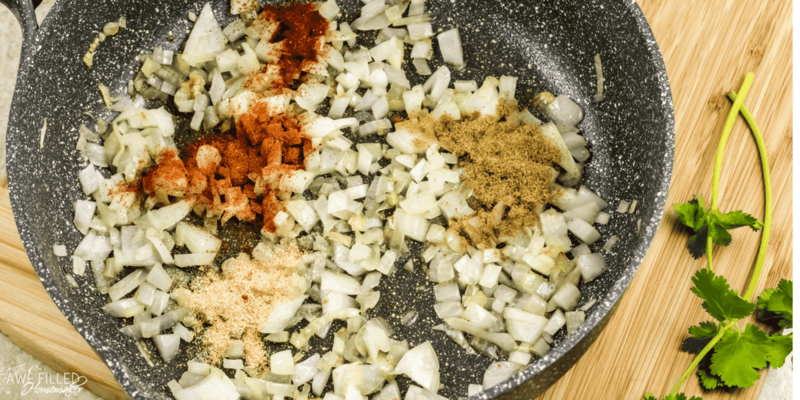 Add the spice – garlic powder, ground cumin, chili powder and smoked paprika, salt and pepper and mix it well. 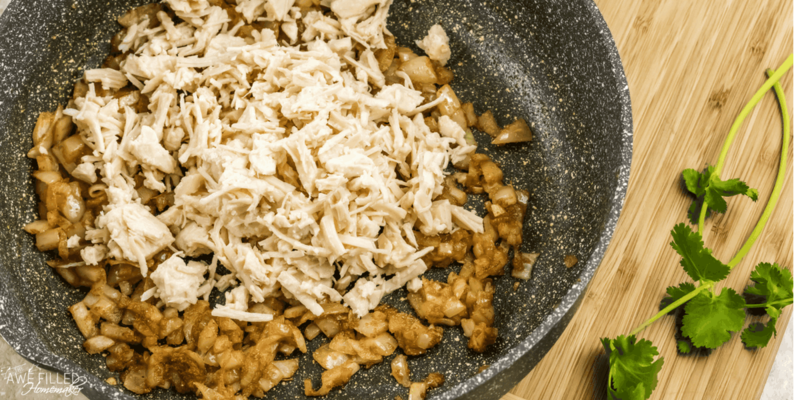 Next add the shredded chicken and mix well. 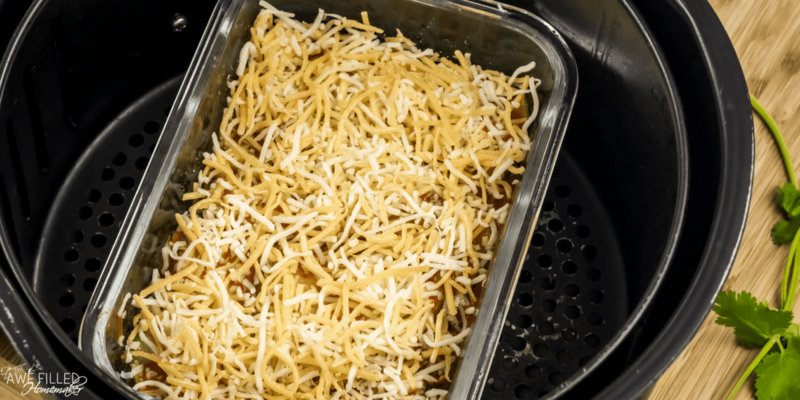 Add ¾ cup of the enchilada sauce and let it simmer for 2 minutes till the sauce coats the chicken. 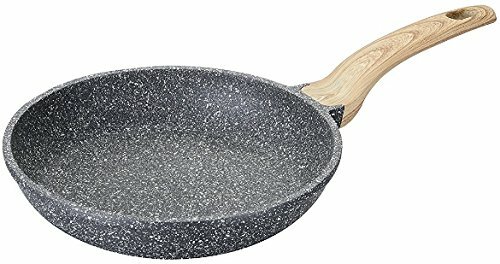 Check and adjust any seasoning if needed. Keep aside to cool. 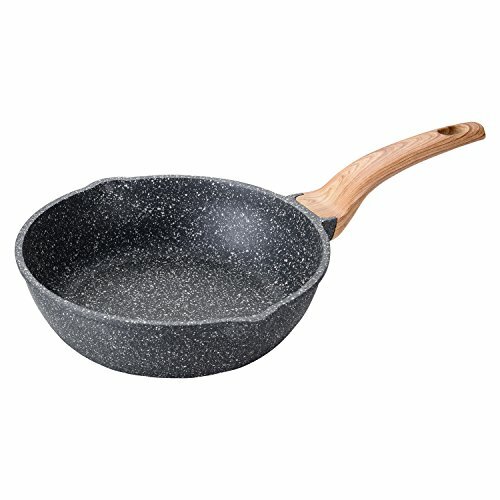 Similar Skillets if you’re interested….. While the chicken cools, cut the zucchini into halve, lengthwise. Using a Y-shaped vegetable peeler, make thin strips of the zucchini. You can easily get 6 to eight slices from each half. 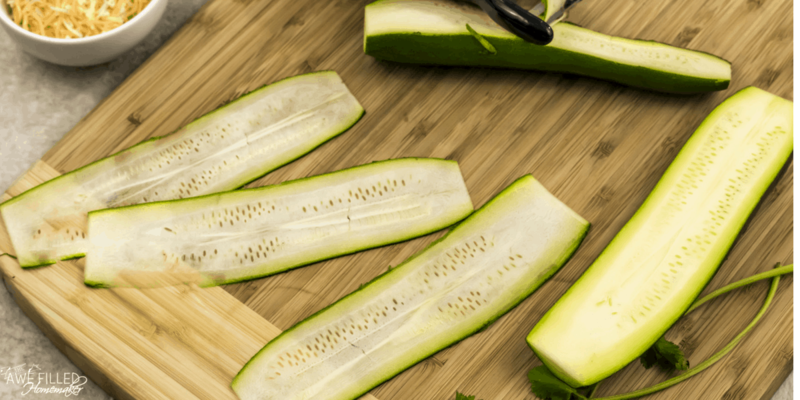 Lay out three zucchini slices, overlapping each other. Add about a tablespoon of the chicken mixture, on one end of the zucchini strips. 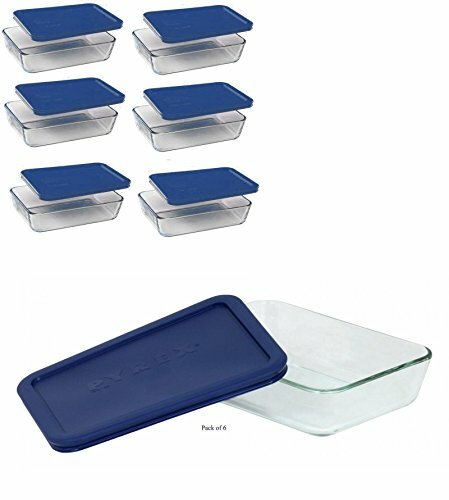 Roll up and place it on a greased baking dish that can fit in an air fryer basket. 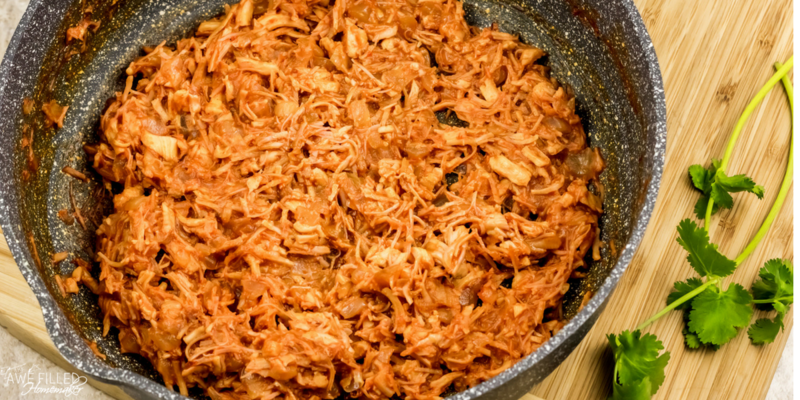 Repeat with remaining zucchini strips and the chicken mixture. 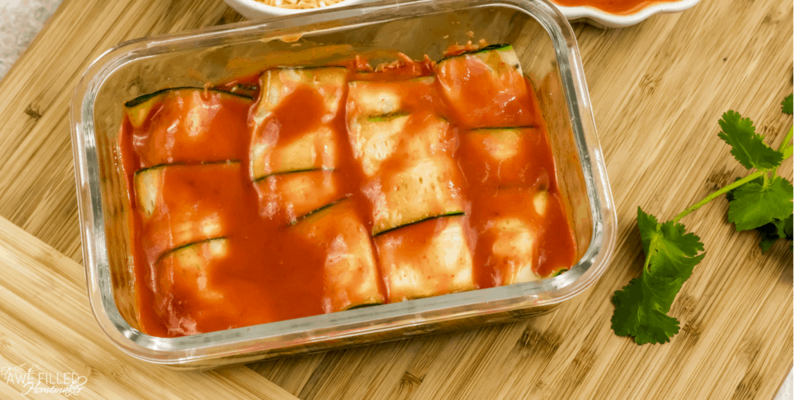 Add the remaining ¼ cup enchilada sauce on top of the rolled zucchini strips. Serve hot with a drizzle of sour cream and a sprinkle of sliced green onion. 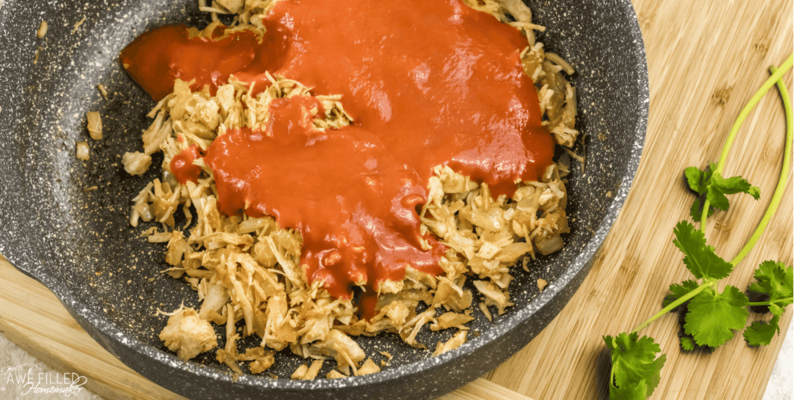 Add ¾ cup of the enchilada sauce and let it simmer for 2 minutes till the sauce coats the chicken. Check and adjust any seasoning if needed. Keep aside to cool. While the chicken cools, cut the zucchini into half, lengthwise. Using a Y-shaped vegetable peeler, make thin strips of the zucchini. You can easily get 6 to eight slices from each half. Air fry at 330 F for 10 minutes.